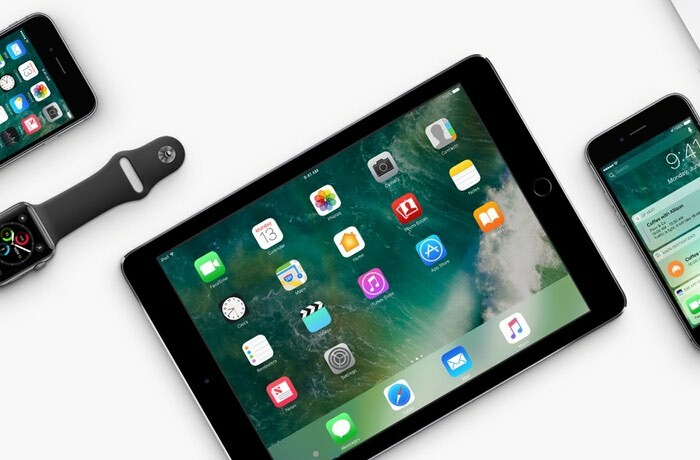 Apple released the iOS 10.1 software update last week and now the have released another update in the form of iOS 10.1.1. 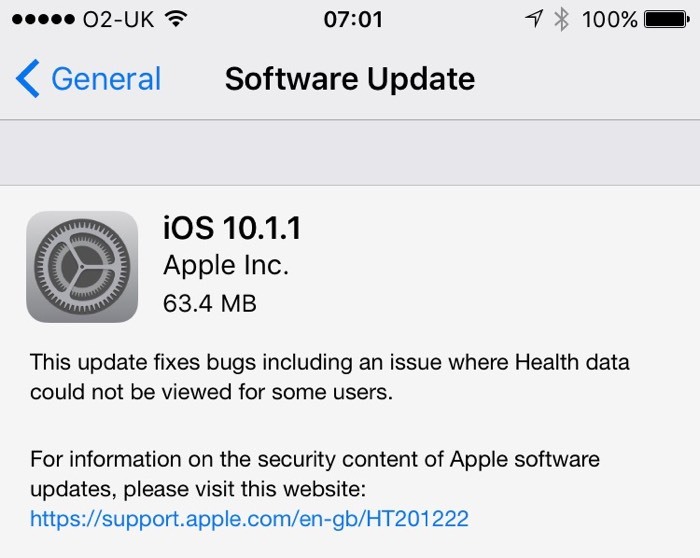 The iOS 10.1.1 software update is available for the iPhone, iPad and iPod Touch and the update is a minor one which is between 54 and 65 MB in size depending on the device. This new iOS update is a bug fix update and one of the major bugs that it fixes is related to Health data not being shown to some users. The update is now available for the iPhone, iPad and iPod Touch, you can check to see if it is available for your device buy going to Settings > General > Software Update.